What is Personal Finance if not an incredible science in how to handle your money. Personal finance is about your day to day practice of how to use your money with sense. It is a translation of what you earn in one language, to what you save, invest and spend in another language. Money is the leading cause of stress in a relationship and the primary reason for relationship failure. It comes with a high 35% reason (followed by annoying habits 25%). If, you are fighting with your spouse, more likely than not it is about money. This article on Personal Finance will be handed down to you in 10 Golden Rules. Each rule will have a plan and a list of tricks and tactics. Each and every Personal Finance Rule will help you develop a system that is essential to learn how to handle our personal finances. This first golden rule is a two-pronged rule. The first is planning. The Second is acting. Both are equally important and one cannot exist without the other. 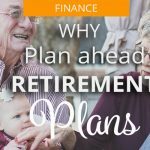 How do we plan our personal finances? The first part involves setting realistic aims at what we can actually earn. This is translated in complicated terms called “financial goals”. When we get to the crunch and identify exactly what our real earning potential is, we can then move to the next step. 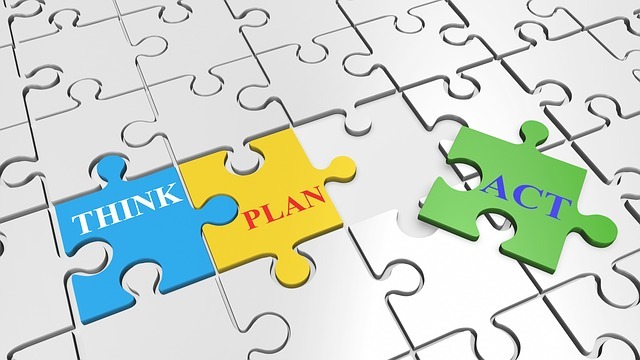 This is the planning part, or the more financially familiar term – better known as “budgeting”. So the planning part is the very real and factual part. It is no rocket science. We just need to sit down, and list where we are earning, from what we are earning, and how we hope to increase our earnings. The fact that we sit down and do this exercise, will motivate us into thinking hard about how we can increase our income in order to reach our financial goals. The budgeting part is probably the trickier part. This is tricky because in most cases, it does not depend just on us. If we are living in a team (family members et al) we will have to involve our better or equal halves in this process. Nowadays, there are so many apps to help us with this otherwise complicated process, that the number crunching should be very easy. However, one word of advice always makes allowances for the “unexpected” when budgeting on how your spending is going to be accounted for. Example, sudden birthday invitations which prompt gifts, unforeseen medical expenses, or the romantic night out that we cannot do without! Your first target is to get yourself well paid for your work. You work hard, and you need to reward yourself for having a good life. However, you also need to start building your “nest egg”. Savings and Investment come in many different forms. You can have benefits in having a portfolio of different investments by financial experts who manage your accounts. Otherwise, you can go for the old fashioned kind of compound interest savings. Always get expert advice on this. Today banks sometimes go as far as “charging” rather than “paying” interest for the benefit of holding your money. Putting your savings in the “right” place is a very serious business and it requires good planning. 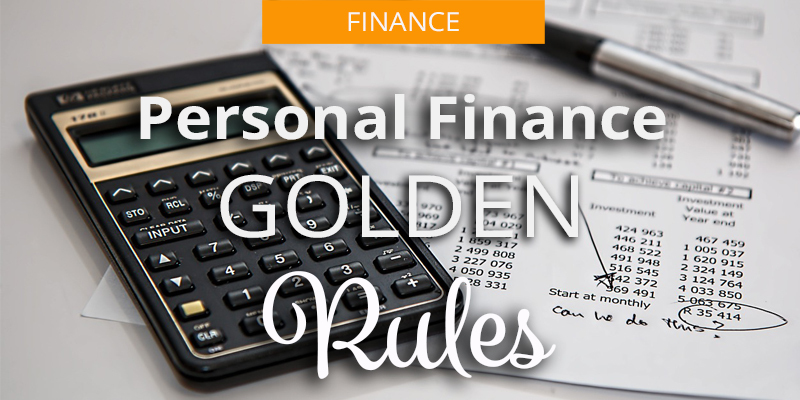 #3 Personal Finance Golden rule 3 – Live Within your Means. Living within your means is more than crunching numbers on your budget list. Here is where you ask yourself what you really need and what you really like. This is the point where you need to have a priority list and really spend what works best for you. This means having to say “no” to some stuff, but it does not mean that you need to deprive yourself. The balance is what will make you happy. Here is a guide on how to live within your means. Have a good grip on your estimated income. Use your “To-do List” to help you keep a good tab on your list of expenditure. Ask yourself where your money is going! Get creative. 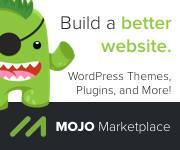 Bounce ideas with your family and if need be see how anyone or everyone can contribute to an additional income. The key that keeps a family together is COMMUNICATION! Kids should be added on the list. Set yourself a savings target. Even if it is just a piddle in a pot, the cumulative effect of compound savings can have huge impacts on your future. If you live anywhere in the United States, you definitely know what a “credit score” is. Around the European Zone it is not as famous, however, a bad credit score can ruin your chances of being trustworthy in future. And there is nothing better to ruin your credit score than not paying your bills on time! Make sure that you pay your bills on time – Always. Like Always Always! With no degree of allowance other than Always. This will take you back to step #3 of making sure that you live within your means. 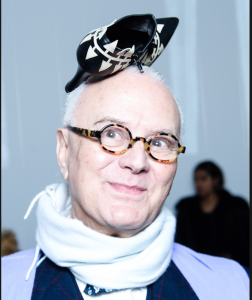 Therefore, do not hide a pressing bill under the pile, no matter how much you would like to buy the extra pair of Manolo Blahniks! The quickest and most efficient way to put a lid on this demon is to clear your credit cards and use only prepaid and debit cards. It helps you achieve goal #3 easily as well. And you will avoid useless interest charges on debts which accumulate faster than the speed of light. Mortgages are a necessary evil – but keeping close tabs on interest rates and shopping around every now and then to make sure that you have the best deal is not a bad idea. If you live alone, you are the master of your own destiny. If, however, you have a family personal finance gets a new perspective. Good parenting takes different perspectives when it comes to personal finance. Taking time to teach children about the value of money, earning it and spending it may seem tough but it is a necessary challenge that needs to be faced. 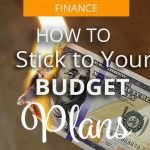 Here is where I like to share a story that I believe taught me most about budgeting. Since the age of 10, my parents gave me a small allowance. My mother gave me a weekly allowance and my father gave me a monthly allowance. In total, this could not have been more than $15. However, at the time this was big money. Out of this I had to pay all my personal stuff, like shampoos, my itsy bitsy stockings, and pay for my movies with friends etc., If for any reason I went wrong with my frugal budget, I just had to stay in over the weekend. 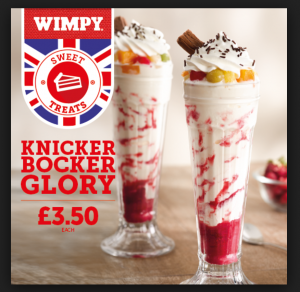 End of the month was Wimpy Knickerbocker day though without fail! It cost $0.50c at the time! This parental strategy was possibly the wisest thing that my parents did with us as kids. It is a discipline that stayed with every one of the siblings for life. 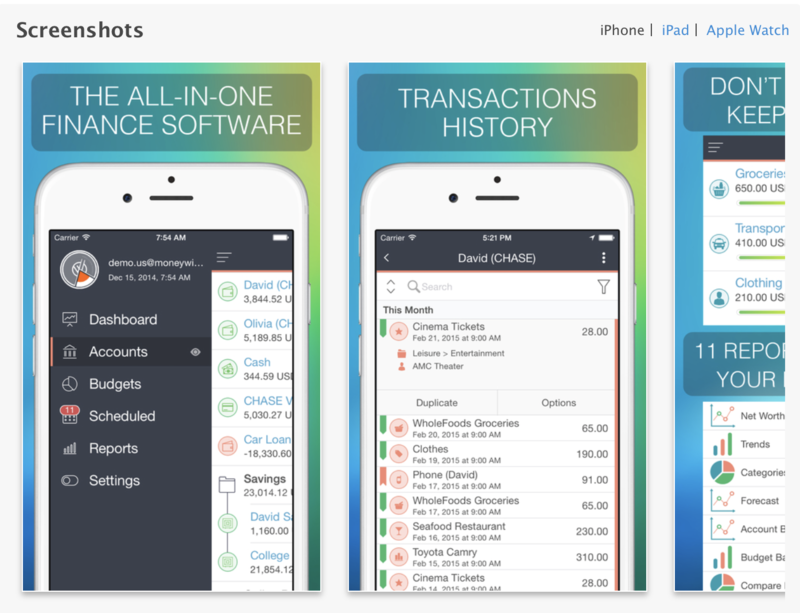 Our favourite app to keep up with expenses nad current balance on all bank/pay pal/cash accounts is MoneyWiz. One unforeseen crisis can wipe out all your financial planning. You need to get properly covered for all contingencies. Be it the car, health, home and most importantly life. Getting the best quality insurance for the best premium is your real objective. Shopping around is just not enough. Good insurance consultants are a good starting point because they give you expert options. However, do not just settle for the first offer. Do proper due diligence when it comes to buying insurance. Long Term investment is an essential part of your personal finance. Make sure that your Social Security payments are in order. Have a chat with your employer and make sure that you have full company coverage for your 401(k). 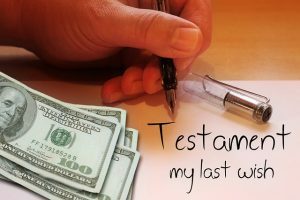 Death Duties and estate taxes can bite into your life-long hard work in planning personal finance. Dying without a Will can also wreak havoc on your spouse’s life. Not only does a surviving spouse have to deal with the pain of loss – many have to deal with the pain of losing their estate and even their home due to bad planning. Discuss your plans with the family. Do not let your estate be shrouded in mystery. If you have savings abroad, make sure that the family is aware of its location and list them in your Will. Make sure that your wishes are carried through by preparing a strong Will. Get proper advice. #10 Personal Finance Golden Rules 10 – Give and You Shall be Given! Donations are not just about tax rebates. Donations are about living in a community where you will get more than you will receive. Donating time is as valuable as donating cash. It will enrich your quality of life and builds community relationships. This simple guide on how to plan personal finance is by no means an exhaustive list. It is, however, the basic principles of good financial conduct. The great thing about being in control of your finances is that you will live a better life with peace of mind! It may be hard to get all the moving parts organized in the beginning. Spending control, wise investment, and planning for your future are the objectives that can be managed with organized systems. The result is a better life.